Thank you for posting this! I’ve tried the ACV rinse on my locs and both my daughters’ locs in the past, but not at the ratio you recommended. I’m about to try it right now *smiles* since I’m due for a wash. I have dry scalp, but only at the front of my head, so I’m really hoping ACV will be my natural cure. Much appreciated. You will notice that ACV will indeed take care of your dry scalp. It did wonders for mine. 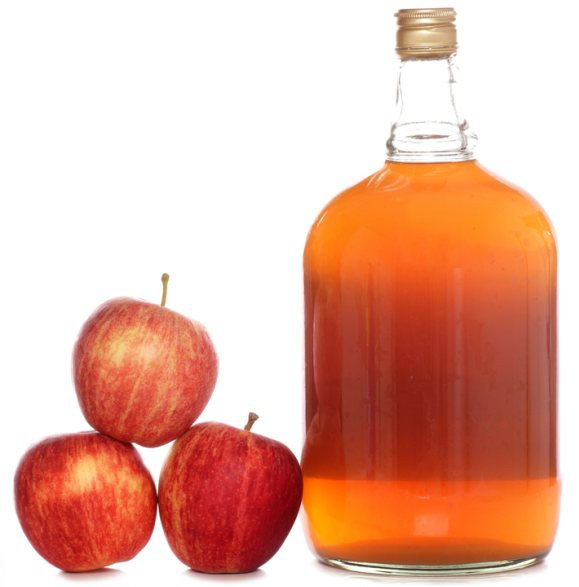 ACV is multi-purpose liquid. I love this stuff. 1. Wash your hair with your normal shampoo. 4. You can leave it in your hair or wash it out. It’s up to you. What if you use conditioner? Where would that step fit in, if, at all? If you find that you need a conditioner then use the ACV rinse last. So you would go in order, shampoo, conditioner and then apple cider vinegar rinse. does it make your hair smell like vinegar? What about using heat on your hair after the ACV rinse? I usually roller set my hair and sit under the dryer. Sorry but I have no idea. I never apply heat to my hair.